Latest Pod Mod vape device offering by the House of Godfrey Phillips India. The products is easy to use and carry, and is also value for money. Pre-filled cartridges/pods sold separately. 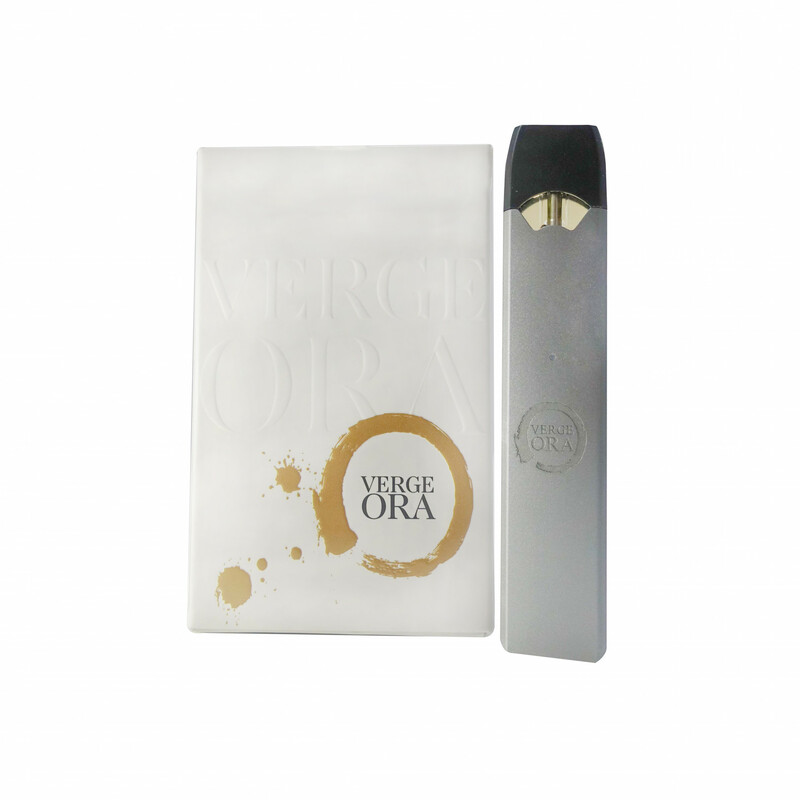 Compatible with Verge Ora liquid pods/cartridges only. 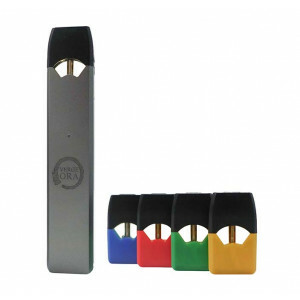 The ORA is easy to use and has no buttons or switches. Just attach the pod and breathe in. It can be easily charged with a compact magnetic USB charger. 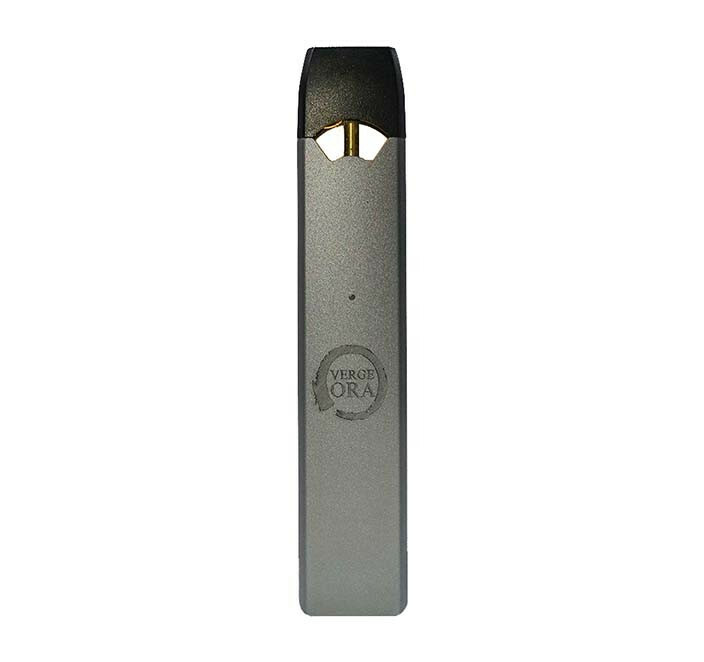 The ORA is 7.2 mm in width, and is made with European TPD compliant manufacturing with premium aluminum alloy.